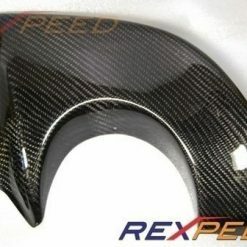 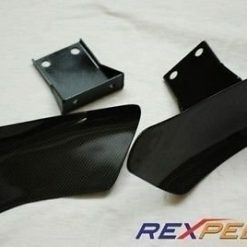 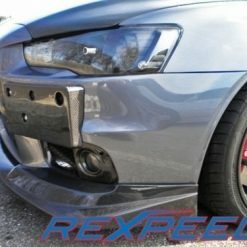 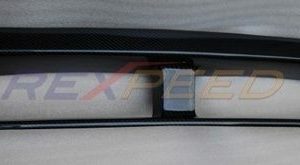 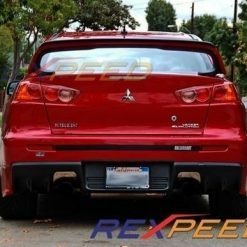 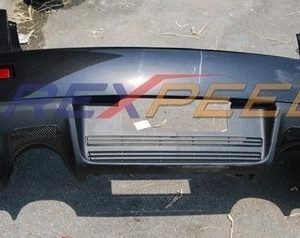 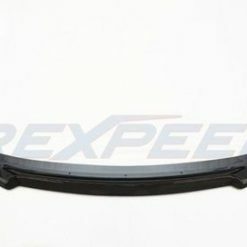 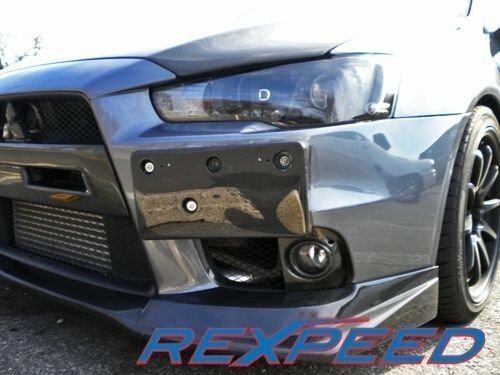 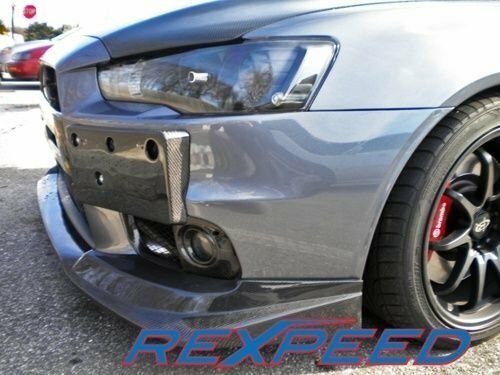 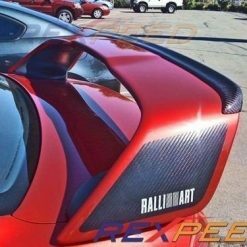 Carbon Fiber Plate Bracket Mitsubishi Lancer EVO X Made from high quality carbon fibre with clear coat finish. 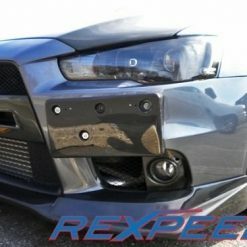 The CF bracket is a direct swap from the plastic factory piece. 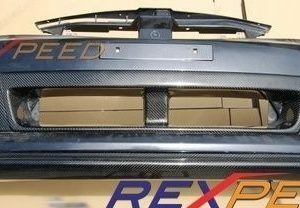 Utilizes factory screws and mounting locations for an easy install…. 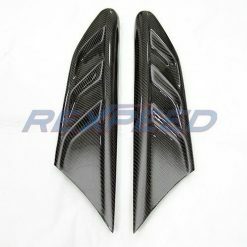 Made from high quality carbon fibre with clear coat finish. 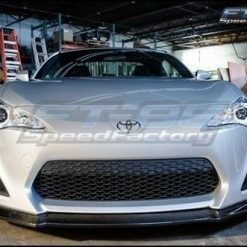 The CF bracket is a direct swap from the plastic factory piece. 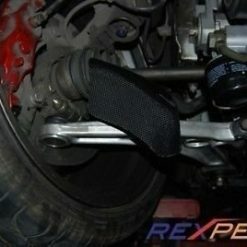 Utilizes factory screws and mounting locations for an easy install. 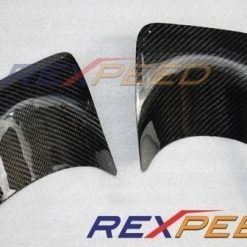 Available in twill weave carbon fibre.